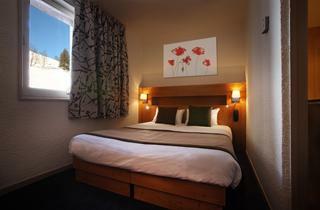 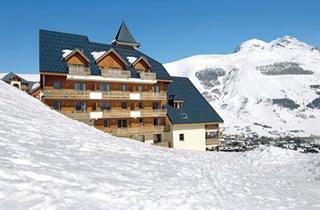 Les Deux Alpes is located at 1650 m above sea level in the majestic Dauphine alpine region. 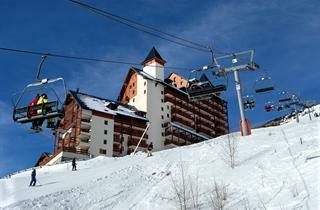 The resort, which is the second oldest in France after Chamonix, perches above the scenic Veneon Valley. 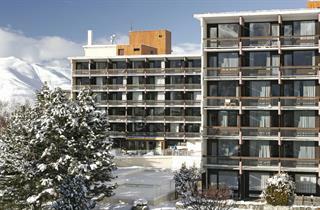 It offers beautiful landscapes and a wide variety of winter sports and recreational activities – all you need for an exciting holiday! 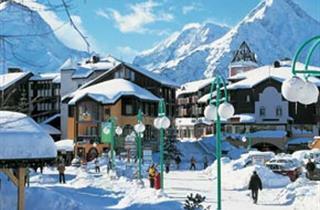 The ski area of Les Deux Alpes incorporates 200 km of pistes on both sides of the Veneon, as well as the biggest glacier in Europe suitable for skiing. 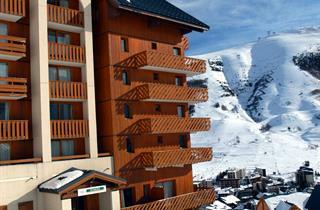 There are 76 pistes for skiers of all levels, and at this altitude you needn’t worry about insufficient snow cover.